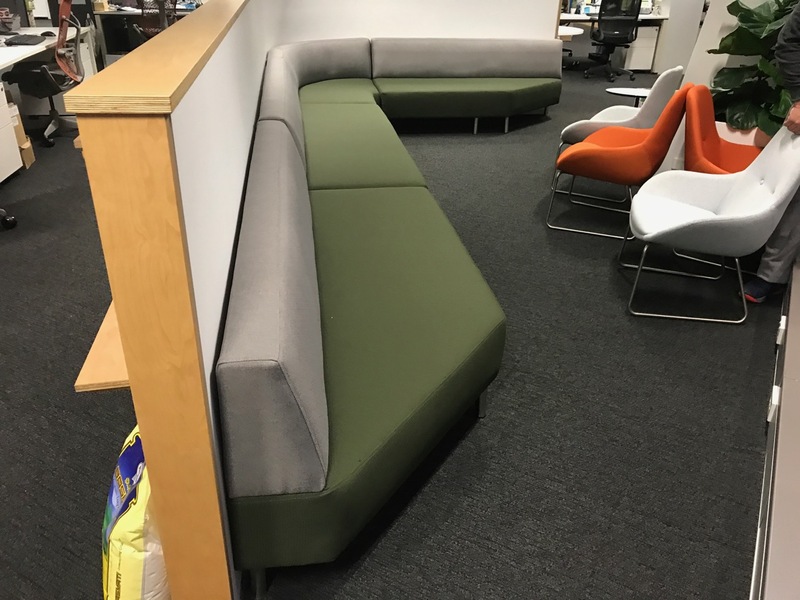 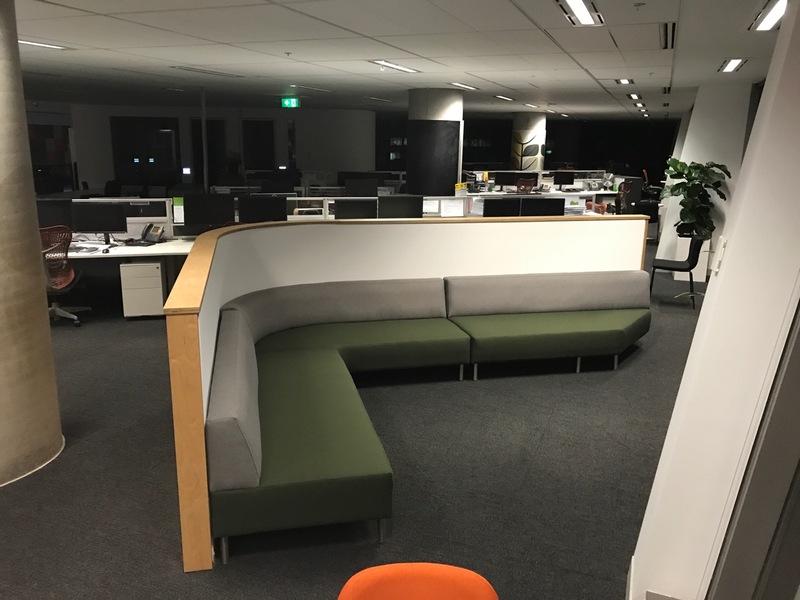 The leading food manufacturer, Goodman Fielder, needed a custom sofa manufactured for a communal area in their Head Office, to be used for staff meetings or group activities. 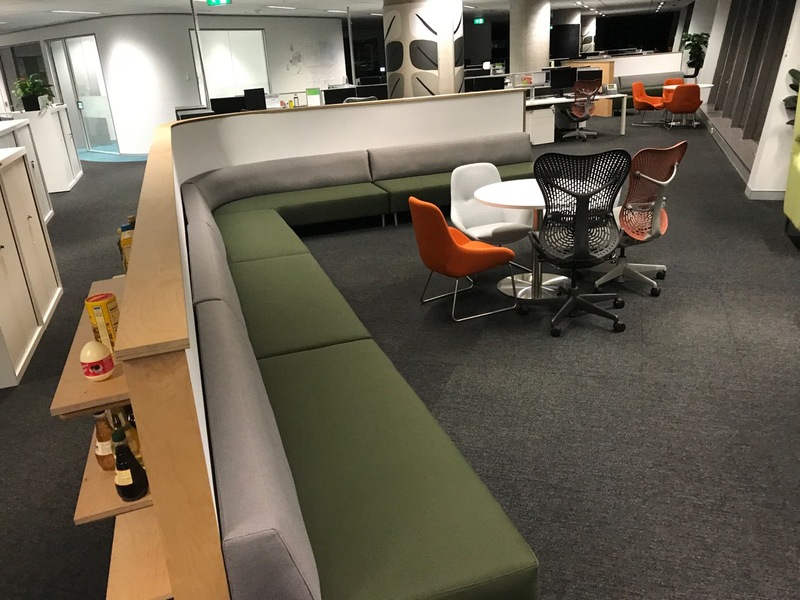 They approached Leisure Lounges, based on the high-quality fit outs we have done for other commercial properties, and we designed them a custom built commercial lounge for the space. 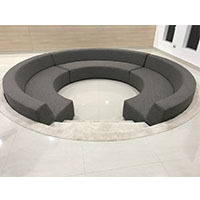 Sofa manufacturing is a specific skill that is driven by precision and style, which is why Leisure Lounges is so popular with large corporate companies and commercial offices. 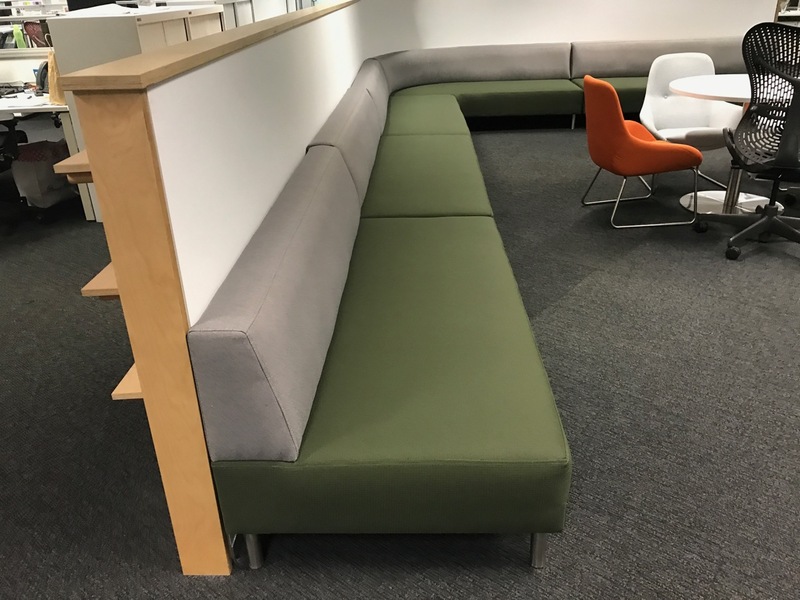 When designing and making the commercial lounge for Goodman Fielder, we needed to ensure the materials we used were hard wearing but still comfortable for the person seated on it, and that it worked with the existing interior design of the space. 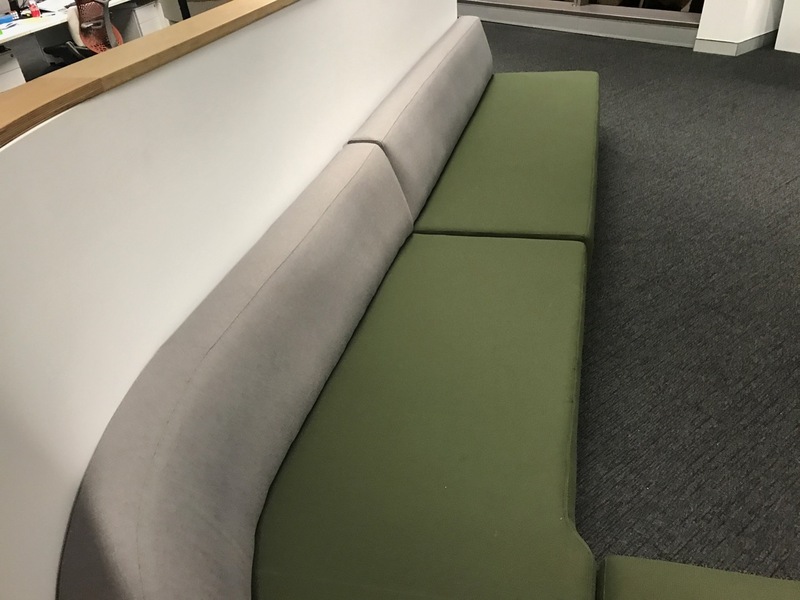 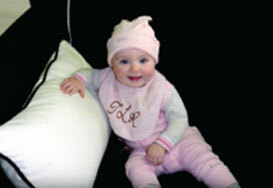 Using Dunlop foam and built with a solid timber frame, we know our lounge for Goodman Fielder will last, which is why we give everything we give you a five-year warranty on the frame, foam, and the support. 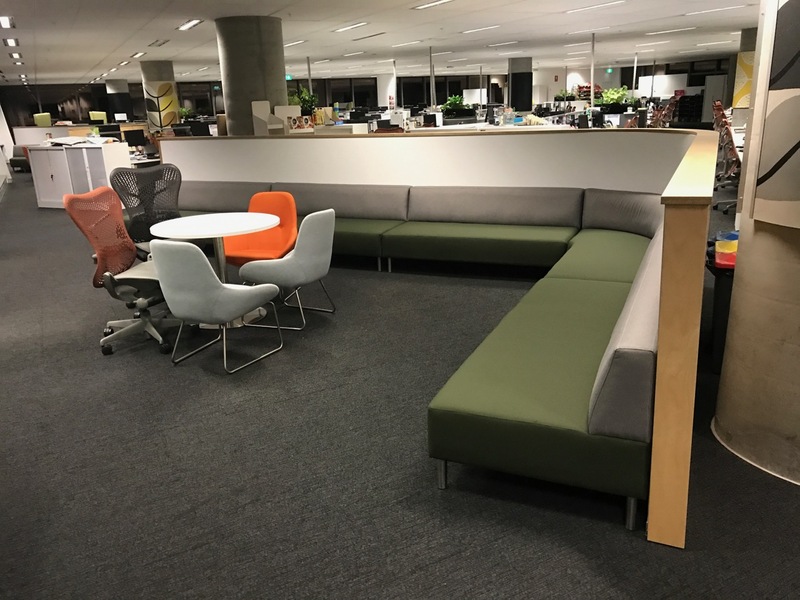 Using high-quality fabric that is long wearing, the commercial lounge blends seamlessly into the space, allowing the office to have a breakout space that’s both functional and comfortable. 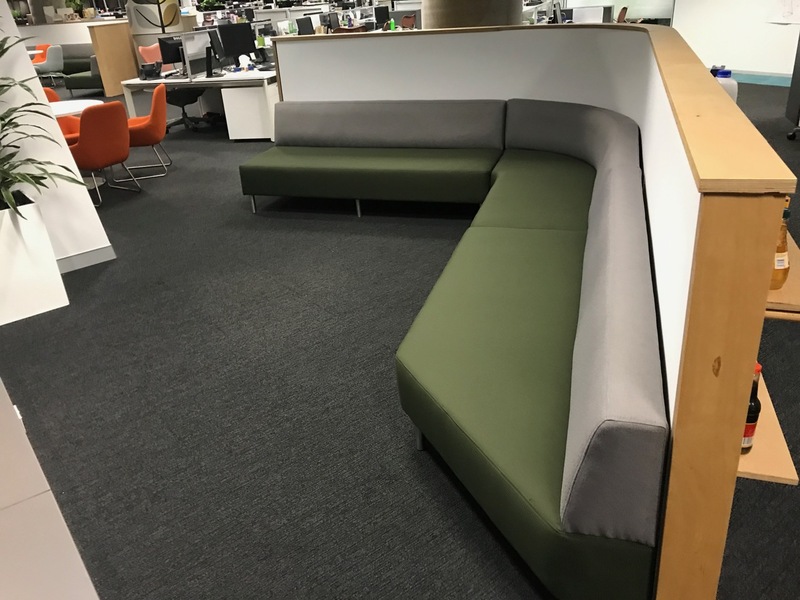 If your business needs a sofa manufactured for a custom office fit out, or you need commercial furniture designed and manufactured, then speak to us today and we can arrange an appointment with you to discuss your custom project.